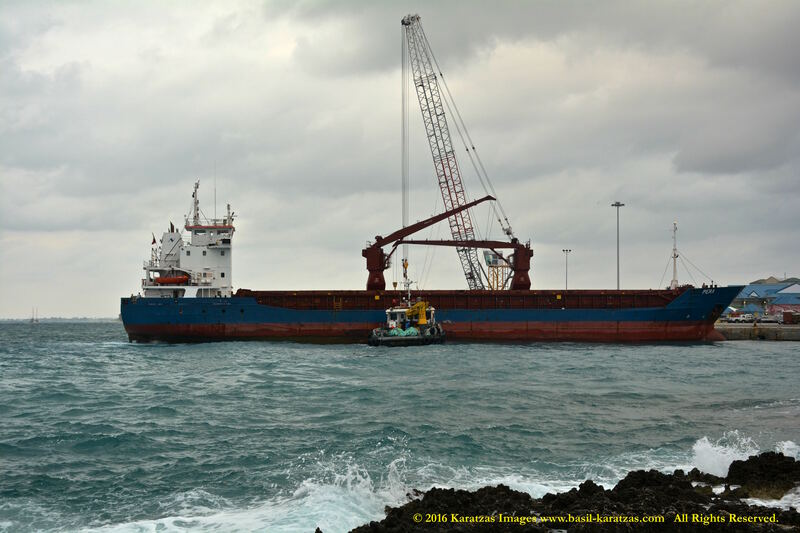 Posted on May 6, 2016 by Karatzas Marine Advisors & Co. 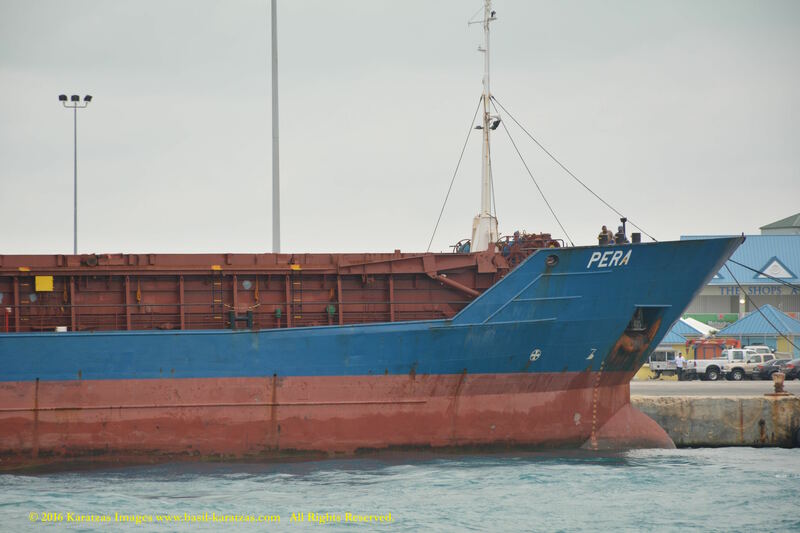 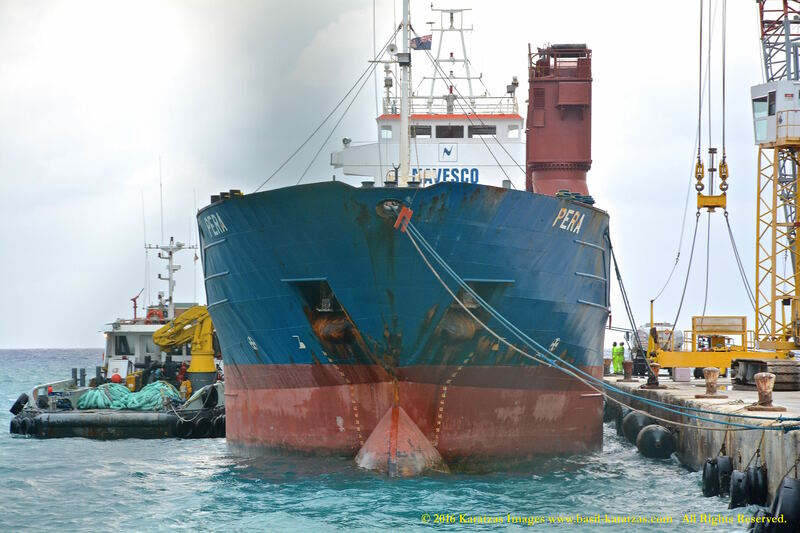 VESSEL DETAILS: Call Sign V2PW2, IMO Number 9111149 Built at Slovenske, Antigua & Barbuda Flagged, LR Classed, Length Overall of 87.90 m., Length Between Perpendiculars of 81.00 m., Draught of 5.58 m., Beam of 12.80 m., Moulded Depth of 7.10 m., Tonnage of 1,350 International Net, 1,320 Light Displacement and 3,550 Dwt (long). 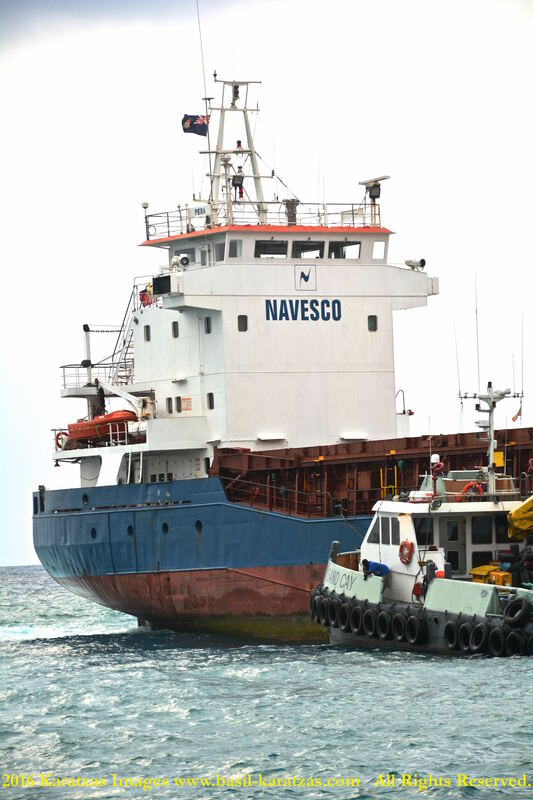 OWNER / MANAGER DETAILS: Navesco S.A., Colombia; website: http://www.navesco.com.co. 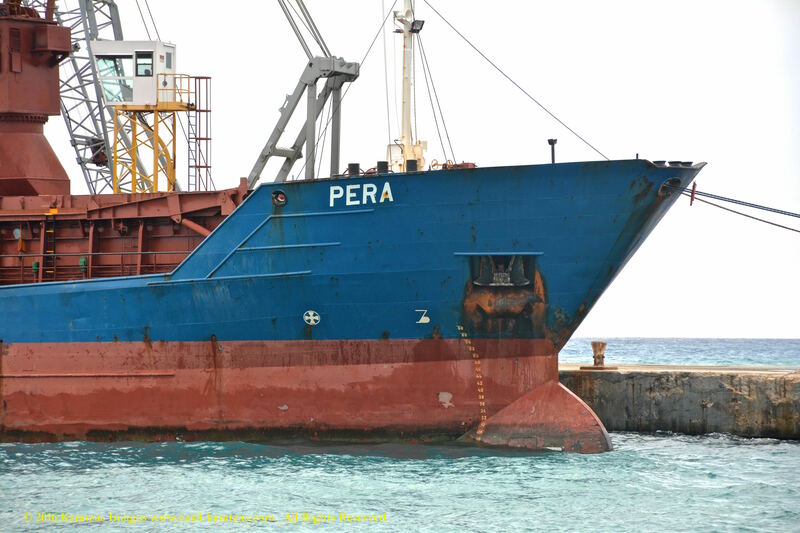 CARGO HANDLING DETAILS: Grain Capacity of 4,677 cu.m., Bale Capacity of 4,620 cu.m., 1 Holds, 1 Hatches, Total Teu capacity of 168. 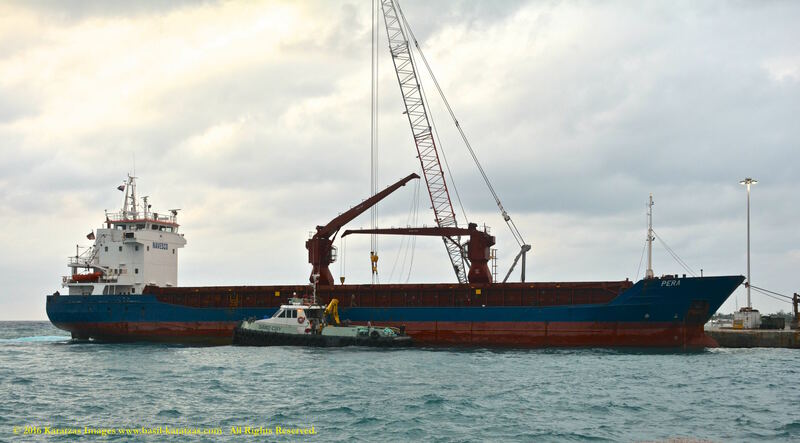 Two Cranes with a safe working load of 12.5 tonnes. 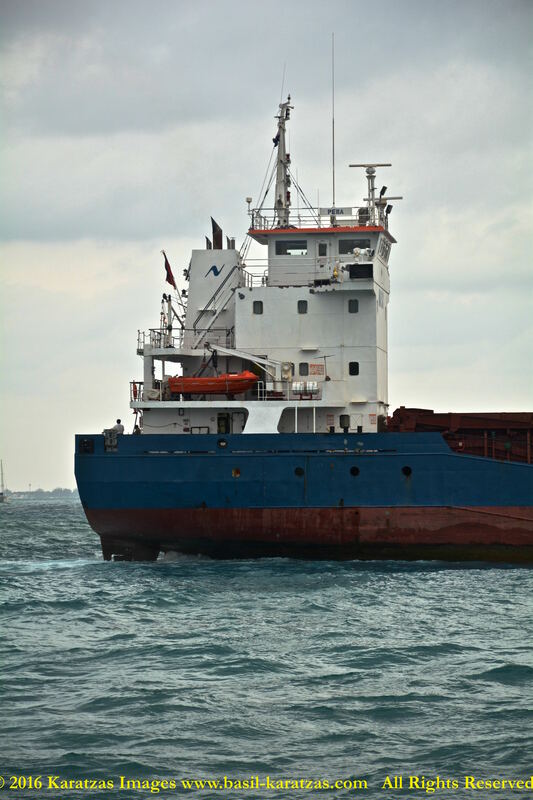 ENGINE DETAILS: Diesel – MaK 8M332C – 4-stroke 8-cyl. 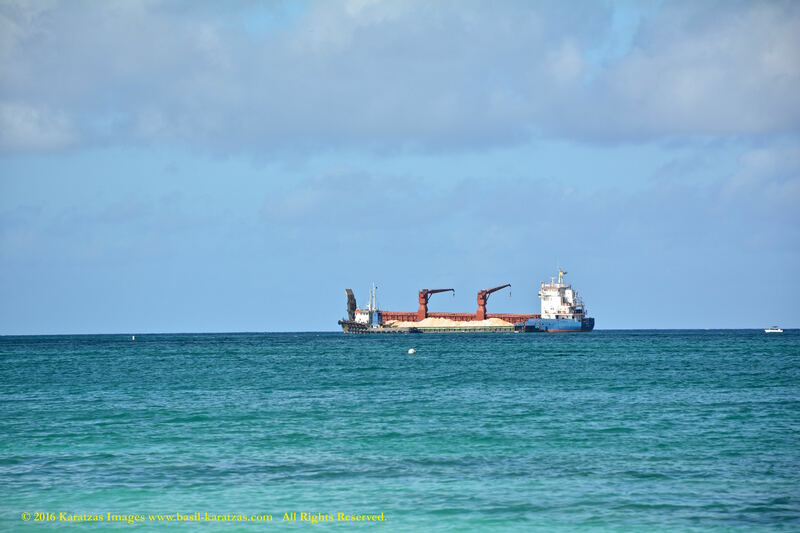 240mm x330mm bore/stroke 1,449mkW total at 825rpm. 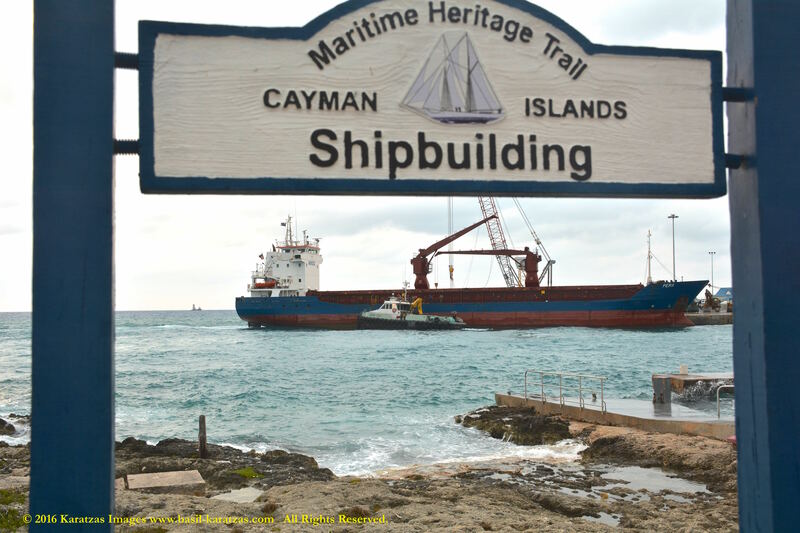 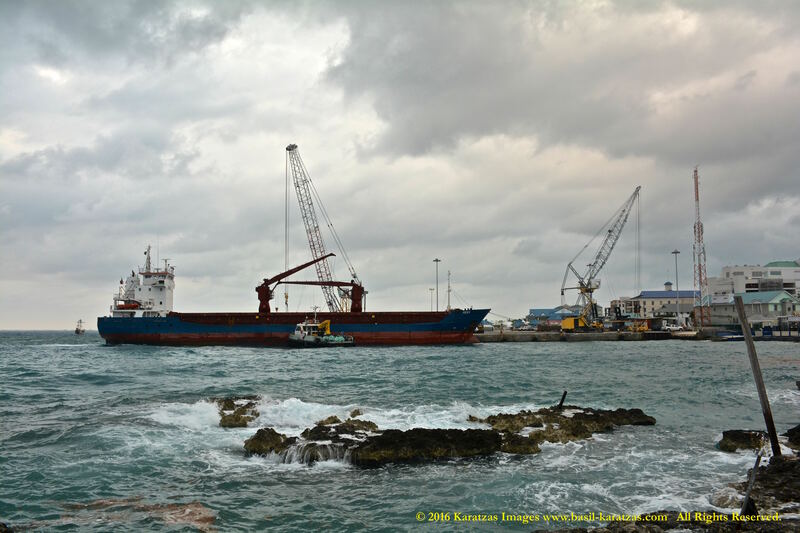 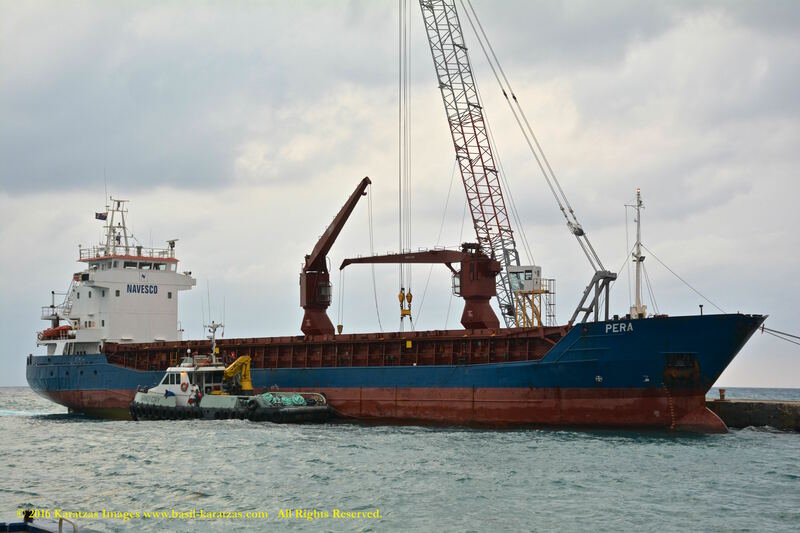 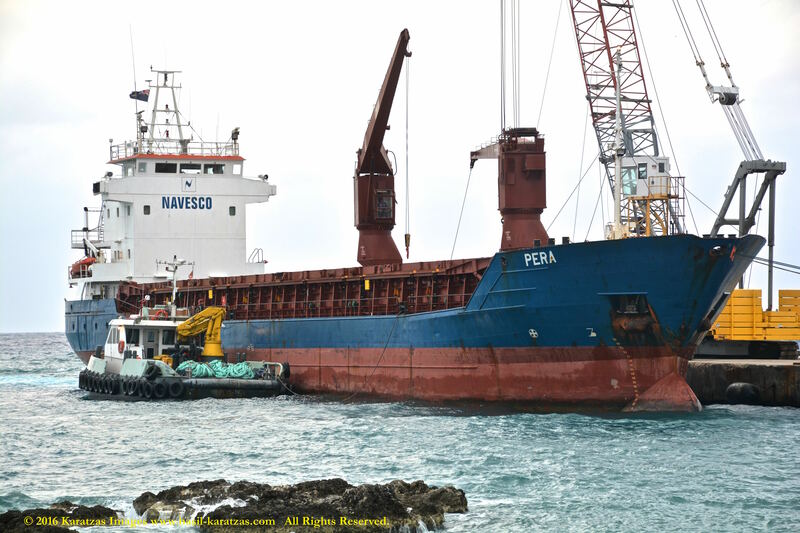 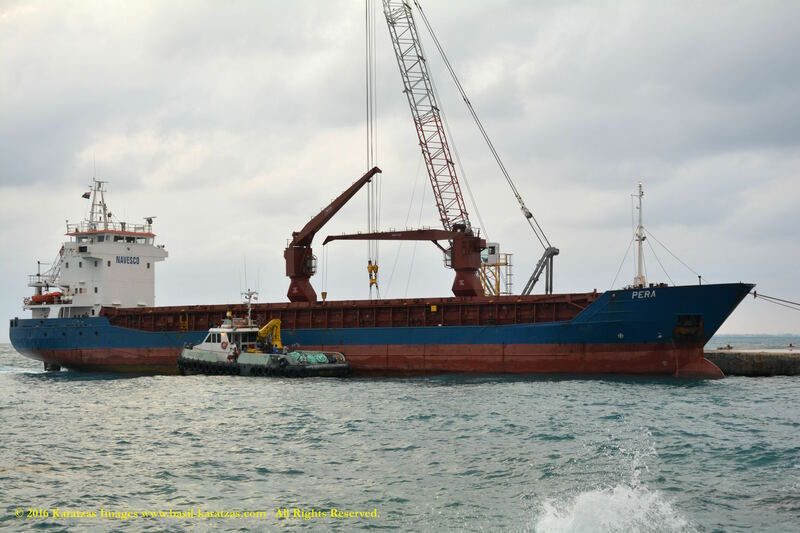 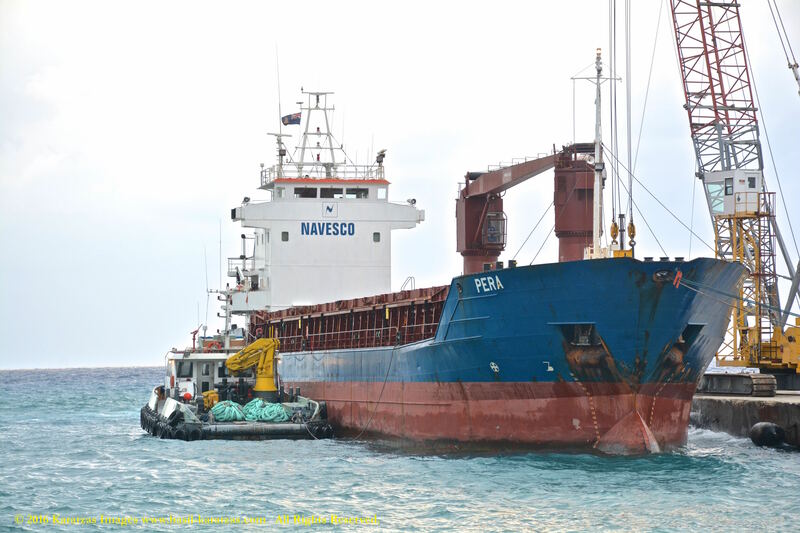 This entry was posted in Grand Cayman, Multi-purpose Vessel (MPP) and tagged aggregates, Cayman Islands, Grand Cayman, mini-bulker, Multi-Purpose Vessel (MPP), Navesco by Karatzas Marine Advisors & Co.. Bookmark the permalink.